September 16, 2014 – NASA will make a major announcement today at 2 p.m. MT regarding the return of human spaceflight launches to the United States. The agency will make the announcement during a news conference from NASA’s Kennedy Space Center in Florida. The event will be broadcast live on NASA Television and the agency’s website. 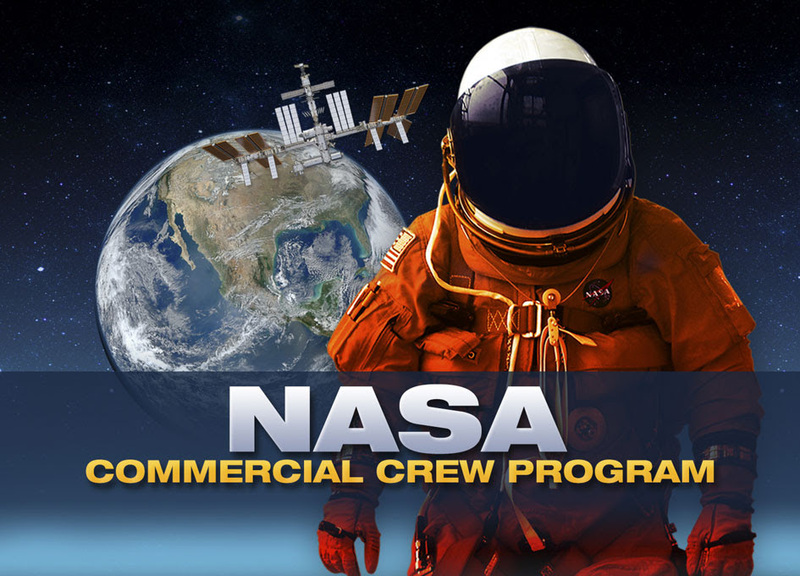 Louisville, Colorado’s Sierra Nevada Corporation is among the companies being considered for the Commercial Crew Program. Blue Origin, The Boeing Co. and SpaceX are also being considered by NASA in these initiatives to develop a new generation of safe, reliable, and cost-effective crew space transportation systems to low-Earth orbit. Selected companies will provide the agency with commercial services to transport astronauts to and from the International Space Station by the end of 2017.